Home » Crime, Featured » Was Supreme Court Judge Reluctant to Offer Marroquin Bail? 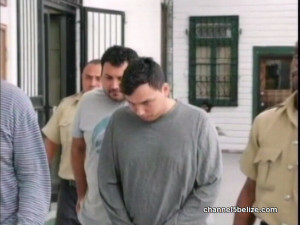 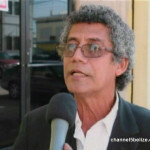 Marroquin’s bail application was denied when he appeared before Justice Herbert Lord, who upheld objections made by Crown Counsel Riis Raymond Cattouse that the Peruvian was a flight risk. 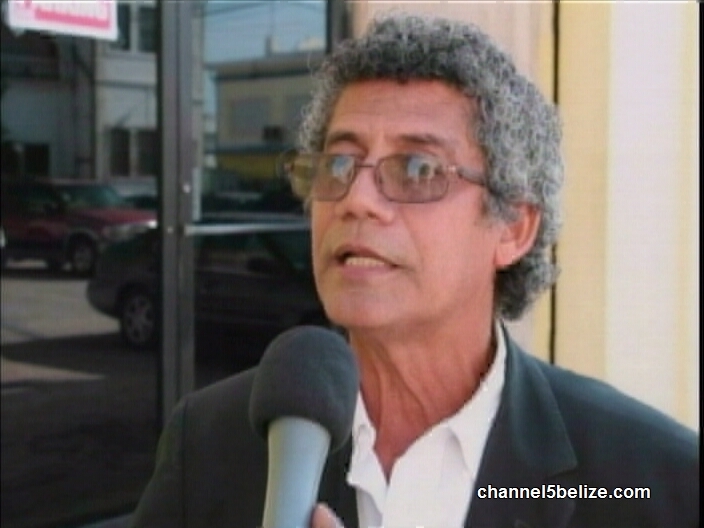 Attorney ‘Dickie’ Bradley explained the judge’s reluctance.